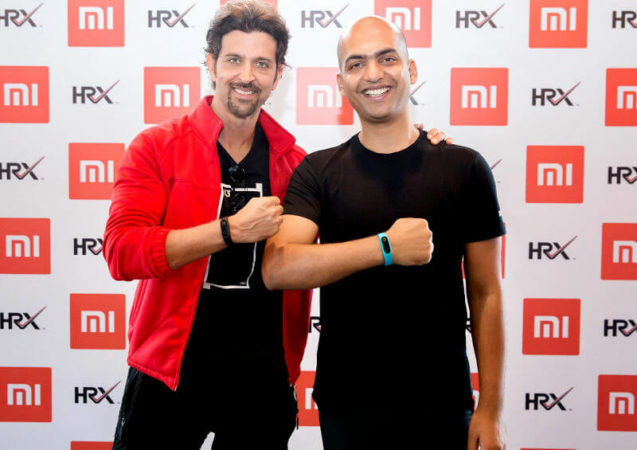 Xiaomi Mi Band HRX Edition launched in partnership with Hrithik Roshan sale start from September 18. 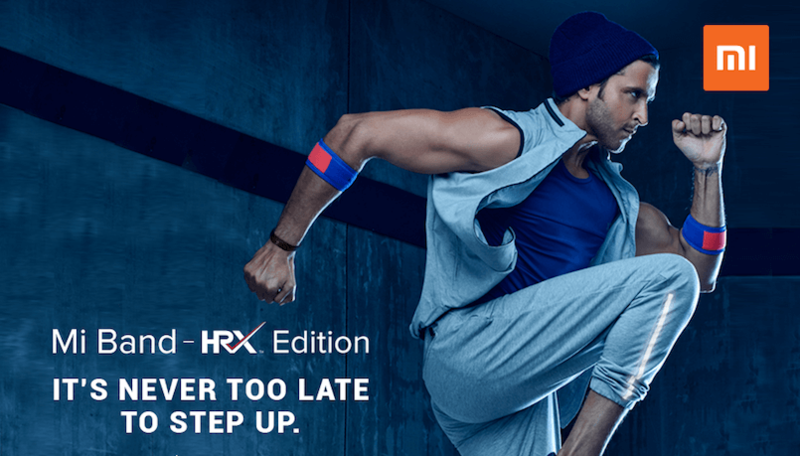 Xiaomi today has launched the new fitness Mi Band with the collaboration of Bollywood actor Hrithik Roshan’s lifestyle brand HRX and has been named as Mi Band HRX Edition. 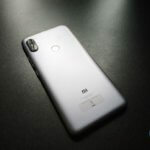 The New Mi Band is an upgrade to Mi Band 2 to some extent as it offers over 23 days of usage on a single charge 3 days more than Mi Band 2 and additionally, you also get a blue color strap for Rs 299. The fitness band also has an improved pedometer algorithm for improved tracking. The new band offers an OLED screen to display notifications like – incoming calls or text messages as well as monitoring steps, burnt calories, track sleep patterns on the Mi App with the Bluetooth 4.0 connectivity. For sports enthusiastic people, the Mi Band is IP67 certified with splash and dust resistance and also scratches and fingerprint resistance. 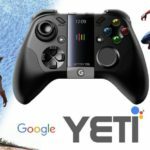 The fitness band will go on sale from September 20 on all Mi platforms like – Mi.com, Mi Stores as well as Mi Home Stores at just Rs 1,299.